The battle in the bottom half of the Premier League is, sometimes, as interesting as the one for the title or the Champions League spots. Saturday, Burnley and Southampton meet face-to-face in a duel between two teams that will fight long and hard to avoid relegation. These teams are separated by aggregate in the PL table, both being four points ahead of Cardiff City (18th place). A fixture that means a lot for both parts implicated, as, on the reverse, we saw a goalless draw. 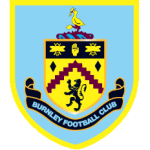 Burnley – Can the great result against Manchester United be replicated? Burnley have recovered well after their 5-0 defeat against Manchester City in the FA Cup. In their defence, it was a game that the Clarets threated with no real focus, knowing before the outcome of the clash. But that wasn’t the case against Manchester United, although the Red Devils approached the match with eight consecutive wins. 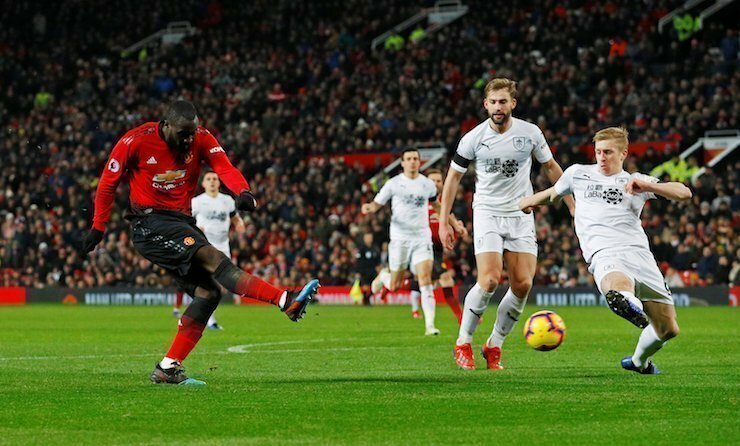 Dyche’s men even had 2-0 on the scoreboard, thanks to Barnes and Wood, but it all ended in a 2-2 draw after Pobga and Lindelof equalized for Manchester United. It was Burnley’ fifth positive result in a row in the Premier League. A series that allowed the Clarets to go to the 17th position, with 23 points, 25-45 aggregate. 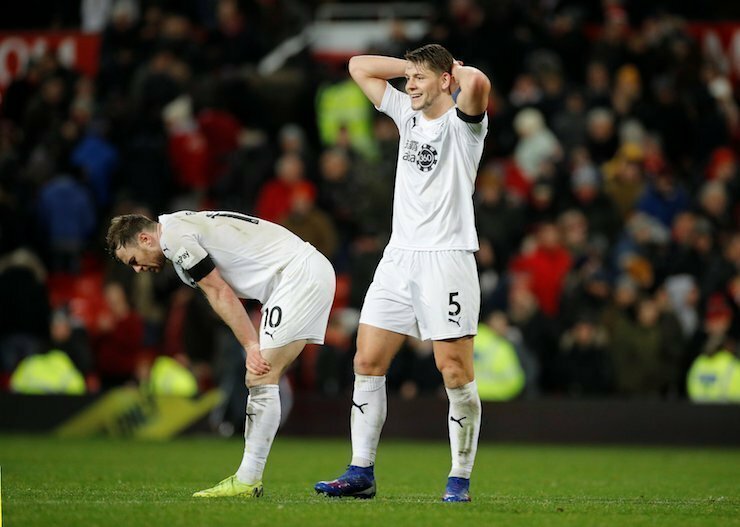 Burnley is now four points above the 18th place, occupied by Cardiff City. Southampton haven’t lost this year, recording two wins and two draws. Mid-week, the Saints got a draw versus Crystal Palace, 1-1, at home. 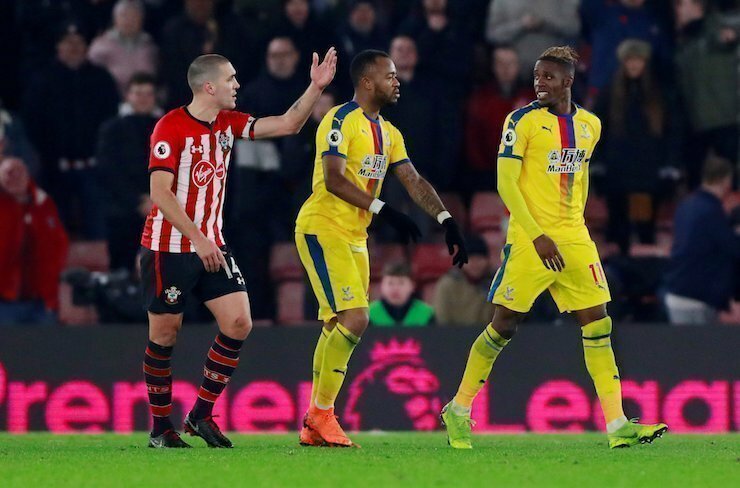 Zaha opened the score for the visitors in the 41st minute, but Southampton got the equalizer in the 77th minute when Ward-Prowse’s shot couldn’t be dealt with by Palace’s goalkeeper. Southampton have now scored in their last three matches and things are looking a lot better. 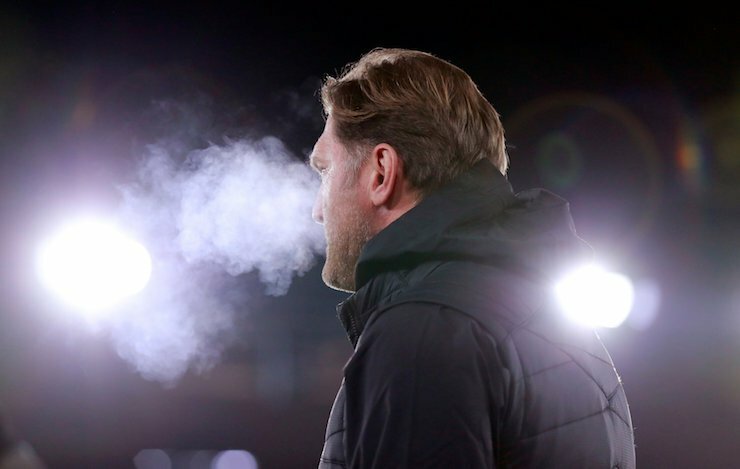 Ralph Hasenhuttl’s men are 16th in the Premier League rankings, with 23 points, 26-41 aggregate. 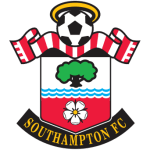 The Austrian manager changed some aspects in Southampton’s game, including the system, going for 5-3-2 when the Saints are defending. Lemina and Austin have some injury concerns and won’t be able to appear against Burnley. Bertrand is back in training, but he should just be on the bench in this game. Both teams have managed to score lately, yet we should take some factors into consideration when betting on their direct encounter. First of all, Burnley and Southampton mostly had matches against teams willing to open up and play for all three points. That led to a lot of room on the pitch, one speculated by the attackers these two teams have. Secondly, both Burnley and Southampton fight to avoid relegation, separated only by aggregate. Neither of them will want to lose this game, therefore caution will be the main word to describe this encounter. At Bethard, we have ¾ odds for an under 2,5 goals game, a prediction well suited for this type of match.